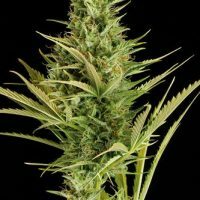 Amnesia Kush female Seeds produce a cannabis plant with a High (15-20%) THC content, Photoperiod genetics and a flowering time of 9-11 weeks. 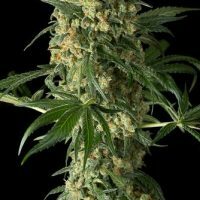 Amnesia Kush female Seeds has a genetic makeup of Amnesia Haze x OG Kush and has an effect described by the breeder as ‘Cerebral,Long-lasting,Powerful’. 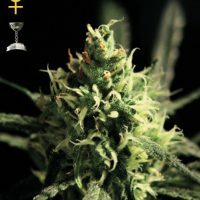 Buy Dinafem Amnesia Kush female Seeds at the lowest price online now! 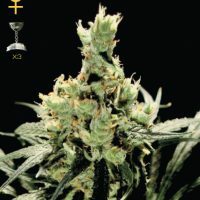 Amnesia Kush by Dinafem Seeds is a feminised cannabis seed that has its origins in the cross of an Amnesia Haze and an Og Kush. 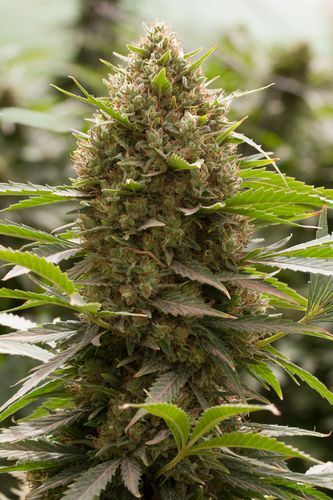 It is a medium-sized/big sturdy marijuana plant with mid-sized leaves that produces big compact buds covered in fruit-scented resin. This easy-to-grow strain offers plenty of high-quality crops with a really potent Sativa-like effect. Given its vigorous growth, it may be necessary to pay special attention to its size, particularly when cultivated indoors. Outdoors, it enjoys temperate, continental and Mediterranean climates as well as the pleasant atmosphere of the greenhouse. Worth a special mention is also the great number of terpene limonene responsible for the unbeatable organoleptic qualities offered by this top-notch strain. In summary, a Kush-influenced cannabis marvel that will captivate Amnesia-lovers at once. The flavour and aroma of Amnesia Kush are pronounced and fresh, with clear hints of lemon. It provides a powerful and long-lasting cerebral effect.